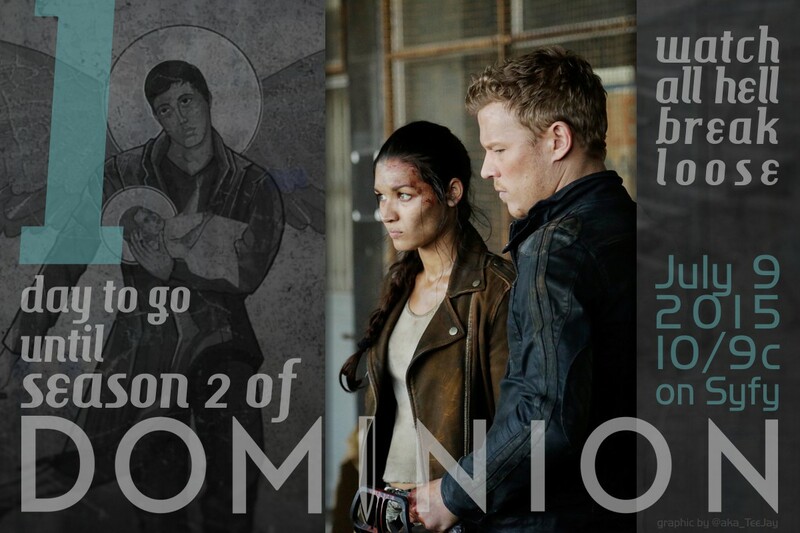 Dominion Season 2 Countdown – 1 day to go! We’re almost there. Just 1 more day to go!